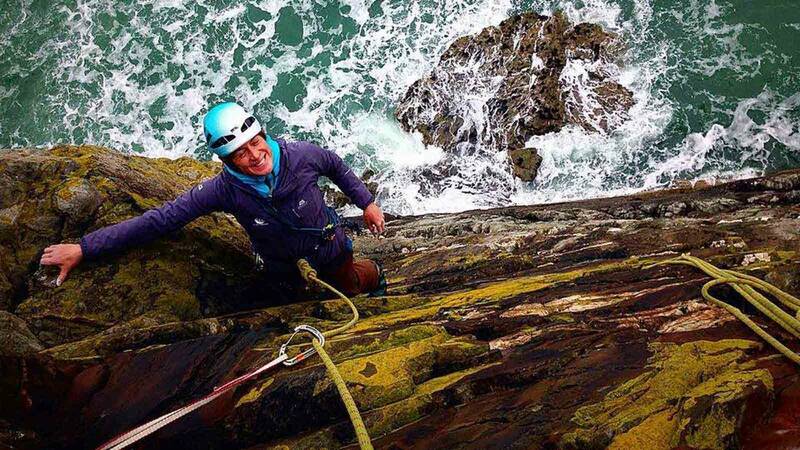 This immersive two day course is all about going climbing and gaining valuable mileage on rock. The aim of the course is to develop your climbing ability, knowledge and understanding of technical ropework and safety. 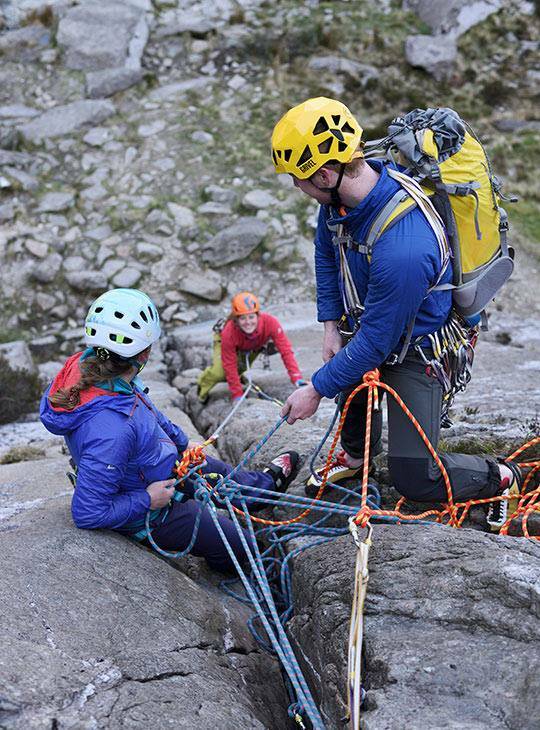 Our instructors will take you out to all the best crags that will challenge and develop you, so you can handle them yourself when you head out with friends. 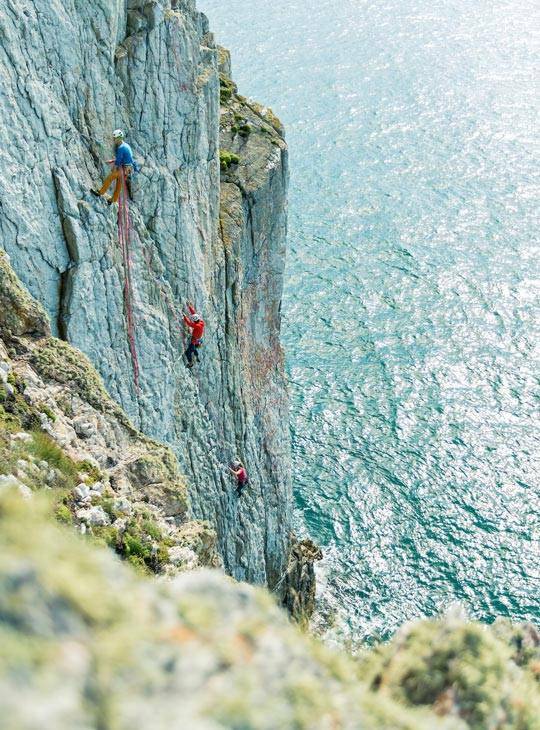 The instructors will have you following pitch after pitch of climbing on single and multi pitch crags, on stunning mountainous crags, and wild, adventurous sea cliffs. This is a great course for you if you're thinking about starting lead climbing but don't yet have enough experience under your belt, or if you're not interested in lead climbing yet, but want to have some climbing adventures. So it's all about stacks of climbing and learning from some of the country's most experienced climbing instructors. 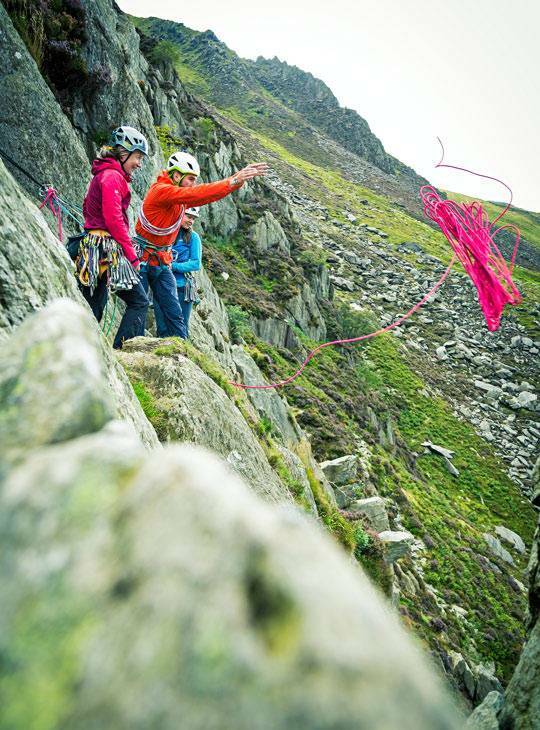 This course is all about gaining bags of experience without the distraction of lead climbing. It's about visiting many different venues and rock types, and mastering all the different climbing styles with constant coaching on your climbing technique. Our super-experienced instructors will ensure you're learning all the best practice with safety and ropework, to ensure you have a safe future as a climber. If you’ve been on our Get Started Rock Climbing Course and been out on the rock ever since, this is a great next step. If not, you should have done some rock climbing already and know you want to go climbing in more adventurous places and move your skills on from the basics. We want to help you to achieve your goals so comfortable accommodation (with WIFI included) and home-cooked food are part of the deal if you've booked accommodation with us - you don't need to think about sorting this out for yourself. We can also arrange a station pick up & drop off if you're travelling by train. Warm outdoor wear which is comfortable to climb in - at all times of year e.g. 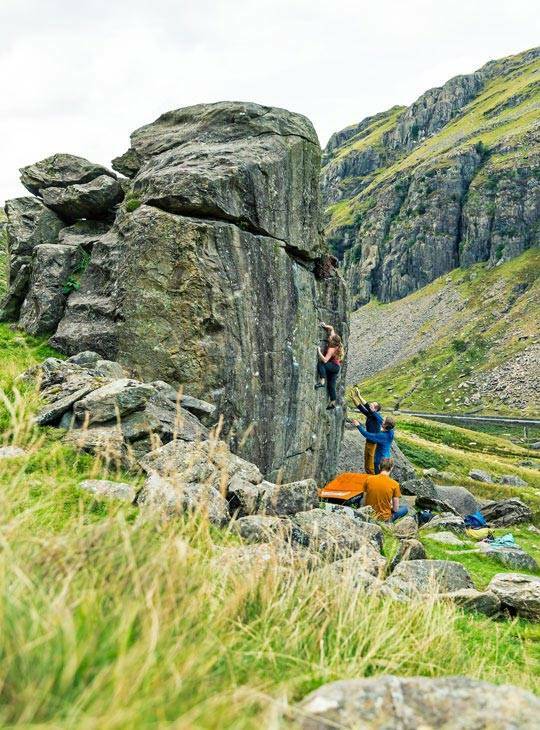 Ensure you've got out on the crags or had a trip down to the wall recently, so that you're in the zone with basic ropework and climbing. Other than that, just make sure you're well rested before you arrive, because it'll be a busy weekend! An extremely competent climbing partner.